This is the final installment of why we do what we do when we say I do and i hope you have found this interesting and educational. Here is an old saying that brides follow but did you know about the 5th line? This is an old saying that many modern brides still follow to this day. The poem is an Old English rhyme whose exact origins are not exactly known but was often recited during the Victorian era. There’s printed evidence in the 1894 edition of the Pennsylvania newspaper. 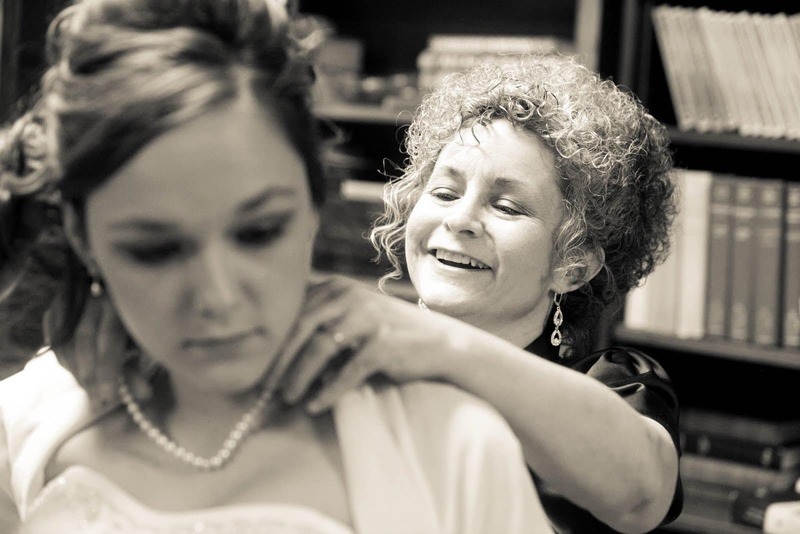 The something old means links to the brides past, her life with her family. 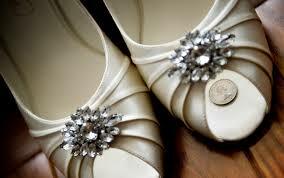 Many will choose to wear a family heirloom like her grandmother’s pearls or brooch. it can also mean continuity. 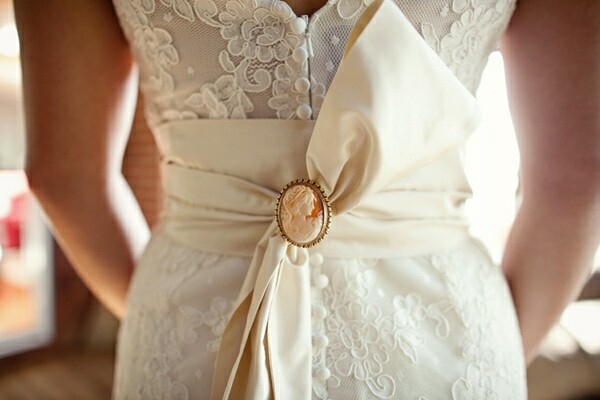 Something old represents the brides past so something new represents her future. optimism to start her new future with her husband. 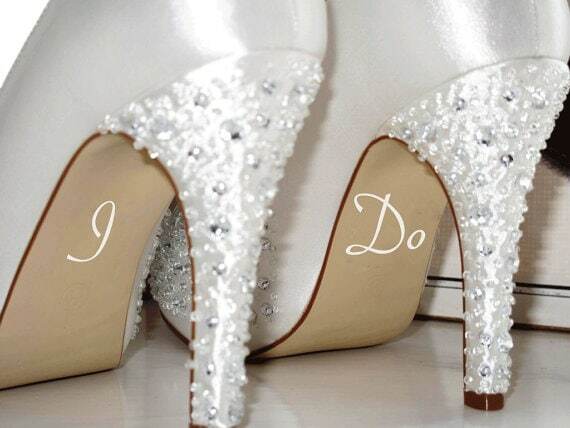 Most will opt for a new dress or shoes. When you borrow something you must return it and this represents borrowed happiness and reminds the bride she will always have her family around her. borrowing a handkerchief from her dad or a necklace from her mum. the post honeymoon sunday lunch is a great time to return it. Back in Biblical times, the colour blue meant purity, love, and fidelity, so wearing something blue at your wedding, as well as white, gives you two chances to show how innocent you are. 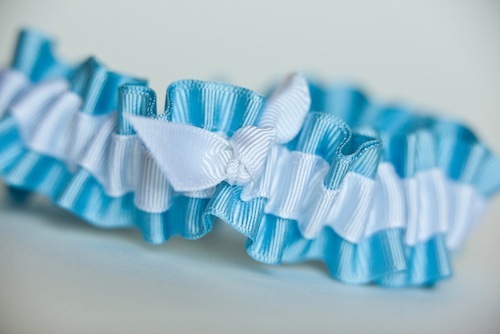 Most brides go with a blue bow on their garter for this one. The line that most people are unaware of. It symbolises a wish for future wealth and prosperity.